After Google requested definition change, the Council eliminated the word, due to "Google's attempts to control the language." 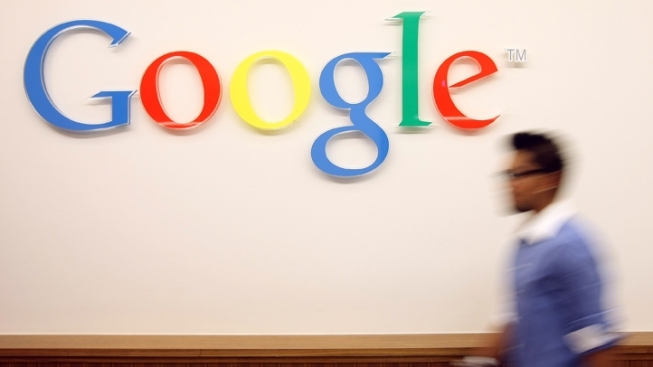 The term "ungoogleable" has been eliminated from Sweden's list of new words. The Swedish Language Council has removed the term “ungoogleable” from its annual list of new words after clashing with Google over trademark rights, the U.K Telegraph reported. The annual list, released in December, is a compilation of words and terms that have come into popular use over the year but have not made the Swedish dictionary. While Google did not oppose the word or definition’s existence on the list, the company wanted the definition to reference Google directly, specifying that Google is a trademark. “Speech must be free!” countered council head Ann Cederberg, according to the Telegraph.